public opinion on this issue is sadly misinformed. 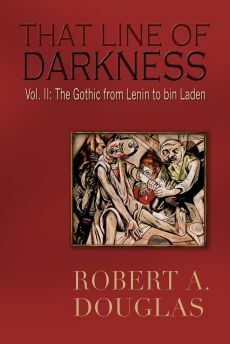 In his selective and blinkered overview of America's global excursions since the early twentieth century, he views its interventions as unceasing campaigns of liberation. He ignores the role that the US has played in overthrowing democratic governments—Iran in 1953 that ushered in the unpopular Shah and Guatemala in 1954 that was followed by a series of brutal dictators are only two examples—and barely mentions the disastrous decision to invade Iraq in 2003 for which he was a major cheerleader. 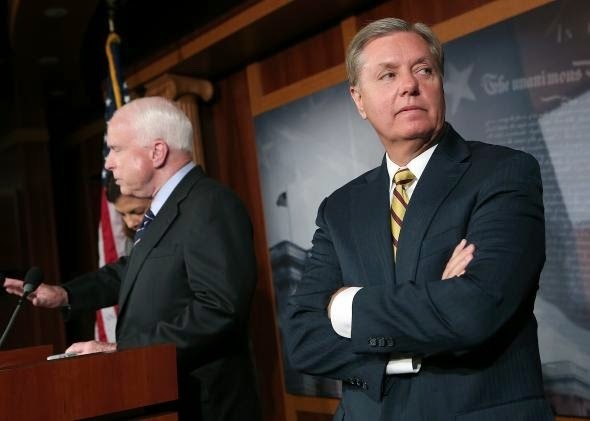 Kagan, along with conservative pundits, hardline hawks in the Senate, notably John McCain and Lindsey Graham, revile Obama for being weak-willed, for abdicating America's global responsibilities and for contributing to the mess in Syria and Iraq. Aside from his lethal drone strikes, Obama has ratcheted down America's military role in resolving global conflicts. They contend that because of Obama's retrenchment, America has lost credibility with its allies and emboldened its adversaries. They sought a robust intervention in Syria and a more aggressive response to Russian president Vladimir Putin. 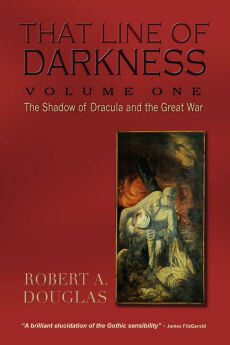 Journalists, however, such as Katrina Vanden-Heuvel, Fred Kaplan and Bill Moyers—his fascinating interview with historian Andrew Bacevich, a graduate of West Point who spent time in Vietnam, vigorously rebuts Kagan's arguments—wonder why these critics are taken seriously when they made bad predictions and false declarations about the 2003 Iraq invasion. They seem to want to push Obama into a rash Putin-esque action that the public would not support even if a certain segment believes that he is feckless and dithers. Is the perception of Obama as a weak president, who has diminished America's prestige and stature, a fair assessment? Obama opposed the Iraq war from the start, seeing it as a strategic blunder. In 2003 his views exemplified a tiny minority of the American political class. Most liberals became hawks, and as Frank Rich noted in an excellent recent article, some of them never acknowledged that they were wrong. As Obama campaigned on an end-the-war platform in 2008, even he had no idea just how catastrophic the mistake would turn out to be, one to which he would contribute by prolonging support for the Maliki regime. In his West Point commencement address, Obama argued that America must be prepared to deploy military force unilaterally if the country is under direct attack or is threatened by one. But military action should not be the only or even the most called-upon option in its foreign policy arsenal. Equally important are sanctions, multilateral arrangements, financial aid and diplomacy. In stark contrast to his predecessor’s reckless adventurism, Obama told his audience that restraint is a better alternative to "rushing into military adventures without thinking through the consequences—without building international support and legitimacy for our action; without leveling with the American people about the sacrifices required." When international humanitarian crises occur—Syria for instance where the grinding civil war has left 160,000 Syrians dead—the threshold for military intervention should be higher. He understands that firepower in both Syria and Iraq won’t extinguish the fires of religious fanaticism and that air strikes can be problematic since zealous militias like ISIS can burrow into cities thereby increasing the possibility of collateral damage. Multilateralism should not be underestimated as America works with its allies to help resolve a crisis. But there are no guarantees. An example of this multilateralism is the recent maneuvers by Jordan and Saudi Arabia to wean the Iraqi Sunnis away from ISIS, which may or may not bear fruitful results. An example of diplomacy could be the recent talks between the US and Iran on ways to contain a common enemy which is creating havoc in Iraq, even though Iran's ultra-conservative Supreme Leader, Ayatollah Ali Khamenei, has publicly opposed any form of American intervention. Yet Obama in his speech reaffirmed his belief that there were moral and national security motives for intervening in extreme circumstances. “We have a real stake—an abiding self-interest—in making sure our children grow up in a world where schoolgirls are not kidnapped; where individuals aren’t slaughtered because of tribe or faith or political beliefs,” According to polls, his approval rating for his handling of foreign policy is below fifty percent but they overwhelmingly support his commitment not to deploy combat troops to Iraq. 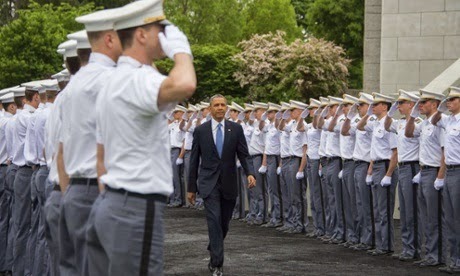 Obama's West Point speech is not without its flaws. He suggests that anyone who advocates military action is for putting troops on the ground, which few of his critics are urging. He explicitly stated that he would not send in troops to Syria. But there were other military options. Armed support for the rebels now in Syria would be dicey since they could fall into the hands of ISIS. Yet over two years ago the training, the provision of logistical and intelligence assistance (which now just over a month later Obama endorses for Iraq) and arms to the moderate rebels were viable options but discounted by Obama, overruling the more hawkish members of his first administration, including his Secretary of State, Hilary Clinton. (She had successfully lobbied for air strikes that ousted the Libyan dictator, Omar Gaddafi, but that action left the country torn by a tribal-militia war of all against all, a consequence of a military action taken without much thought given to the aftermath, a scenario, in Obama's mind, not to be repeated.) Obama to his credit did indicate that he would be providing more support to neighboring countries burdened with an overwhelming number of Syrian refugees, but was vague on specifics. Financial support for countries confronting terrorism is a good idea in theory yet there is little evidence on how effectively it has succeeded in practice. With all these caveats, I still believe that Obama's speech is more nuanced than the perceptions of the pundits who derisively dismiss it as merely empty rhetoric. To neutralize his critics, Obama has to translate his soaring words into meaningful actions. With the situation rapidly deteriorating in Iraq, the administration is recognizing that Iraq could become a mirror of Syria. As a result, Obama deployed three hundred advisors (plus 275 marines to guard the embassy) to Iraq for the Iraqi army and for intelligence-gathering purposes that might result in Obama ordering drone killings and air strikes. Some will recall that the war in Vietnam began with the deployment of advisors before it devolved into an all-out war which left 58,000 Americans dead, but Obama is aware of the historical precedent and is determined to avoid it. Besides achieving the modest goal of degrading the terrorist threat, he needs to persuade Maliki to step aside or pressure other Shiite leaders to apply that pressure. Ali Khedery, the son of Iraqi immigrants who went to Iraq and probably knows Maliki as well as any American, warned Vice President Joe Biden in 2010 that as long as Maliki remained in office, "he would rip the country apart and devastate American interests." That warning was ignored and now the chickens have come home to roost. Maliki's autocratic control, Khedery concluded, looked a lot like Saddam Hossein's one man government except America did not spend three trillion dollars propping him up and Saddam at least did serve America's strategic interests in helping to contain Iran. To avoid Iraq becoming a broken state with a large swathe of it under the control of a draconian jihadist militia, only a national unity government, that has the political will to mobilize the different ethnic and religious groups to fight against ISIS, can save the country. Obama, whose greatest strength is a nuanced mind with an acute understanding for complexity, could be out of touch with the majority of his countrymen who appear to be looking for clarity and yet avoid the black-and-white worldview of Bush and Cheney. How all of this plays out could be a defining moment in Obama's presidency. The prospects are not good. An upcoming blog will explore the power dynamics involving Obama, Putin and the Ukraine.